Bodies of Knowledge brings together ten international contemporary artists to reflect on the role that language plays in archiving and asserting our cultural identities. Working with materials that range from books and silent film to ink, ashes and musical scores, ten artists propose language as a living and ever-evolving document that can counter more staid and static ways of representing our collective pasts. Bodies of Knowledge brings together ten international contemporary artists to reflect on the role that language plays in archiving and asserting our cultural identities. Working with materials that range from books and silent film to ink, ashes and musical scores, artists Manon Bellet, Wafaa Bilal, Garrett Bradley, Adriana Corral, Mahmoud Chouki, Zhang Huan, William Kentridge, Shirin Neshat, Edward Spots and Wilmer Wilson IV propose language as a living and ever-evolving document that can counter more staid and static ways of representing our collective pasts. Organized around a series of immersive installation and film projects, Bodies of Knowledge asks us to consider how we might write more inclusive narratives, reshape public space, and account for bodies and histories that have, in large measure, been written out of them. Bringing a new global perspective to current conversations in New Orleans surrounding cultural preservation and historical memory, Bodies of Knowledge draws together artists working with many different systems of knowledge to illustrate how history can be erased, rewritten and asserted anew. 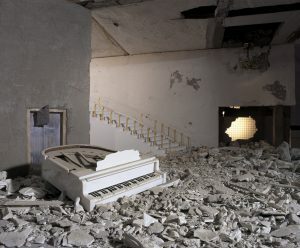 In Brèves Braises, Manon Bellet invites musicians to perform in front of an installation composed of the charred remains of burned paper, letting the paper—a material that typically carries written histories—slowly crumble to dust through the improvisational energy of musicians as they play in front of the piece. Wafaa Bilal’s interactive installation 168:01 commemorates the burning of Baghdad’s libraries during the 2003 American invasion of Iraq, inviting museum visitors to fill the shelves of an austere white library with donated books that will be shipped to the College of Fine Arts at the University of Baghdad at the closing of the exhibition. Garrett Bradley’s immersive, multi-channel film America proposes that there was an entire body of silent films made by and for African American artists, audiences, and filmmakers that has since been lost, and reimagines this lost archive through a corpus of new films. Mahmoud Chouki will create a new musical composition and series of site-specific performances for Bodies of Knowledge, titled Safar, that explores how music can speak across cultural divides to envision new forms of dialogue between East and West. 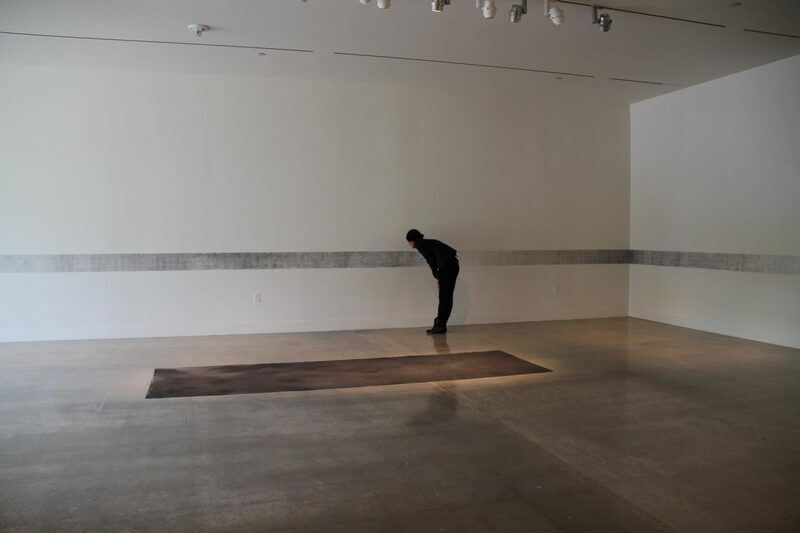 Adriana Corral’s Memento draws attention to the widespread disappearances of women and girls in Juarez, Mexico through a site-specific installation in which the artist writes these women’s names on the museum’s walls with ashes obtained from burned legal documents. 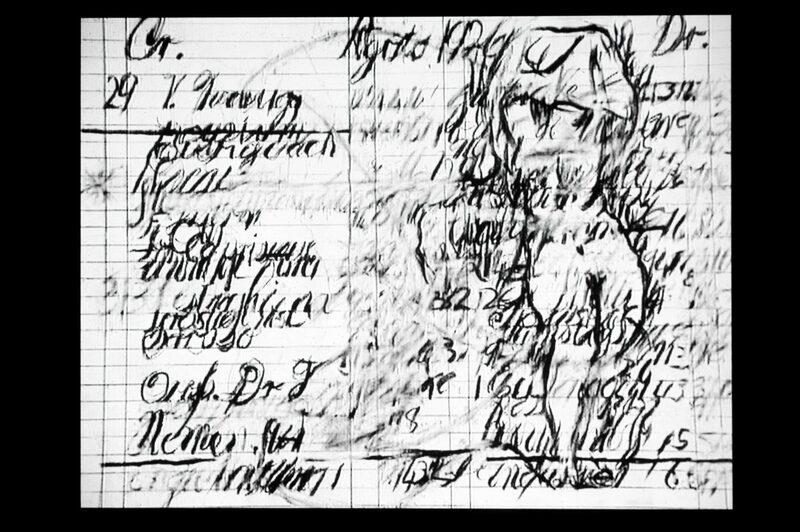 William Kentridge’s animated film Zeno Writing, created in the artist’s signature, stop-motion animation style, layers drawings and texts from Kentridge’s personal journal to reflect on the ongoing transformation of history, politics, and memory in the contemporary world. 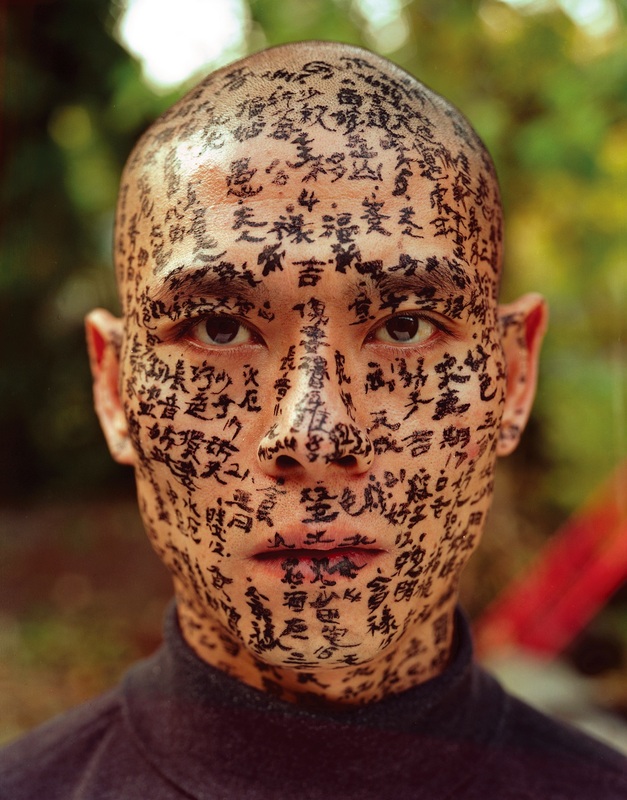 Zhang Huan’s seminal Family Tree documents a day-long performance wherein Huan covered his face with words, names and stories drawn from his family history and Chinese folktales, so the artist’s likeness becomes completely obscured across a series of nine large-scale photographic portraits. 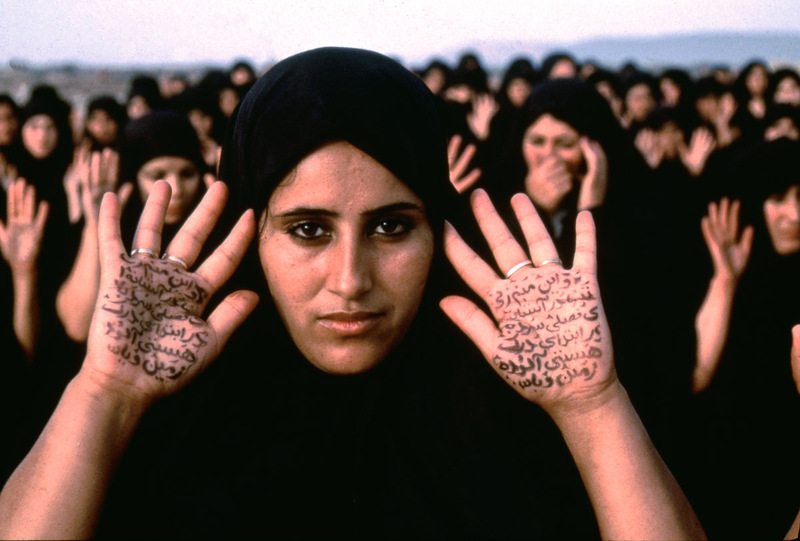 Shirin Neshat’s practice—represented here by a photograph from the artist’s Rapture series and a related film program in the museum’s auditorium—probes stereotypes of Islamic militancy and femininity through a series of works in which Farsi text is superimposed over the body. 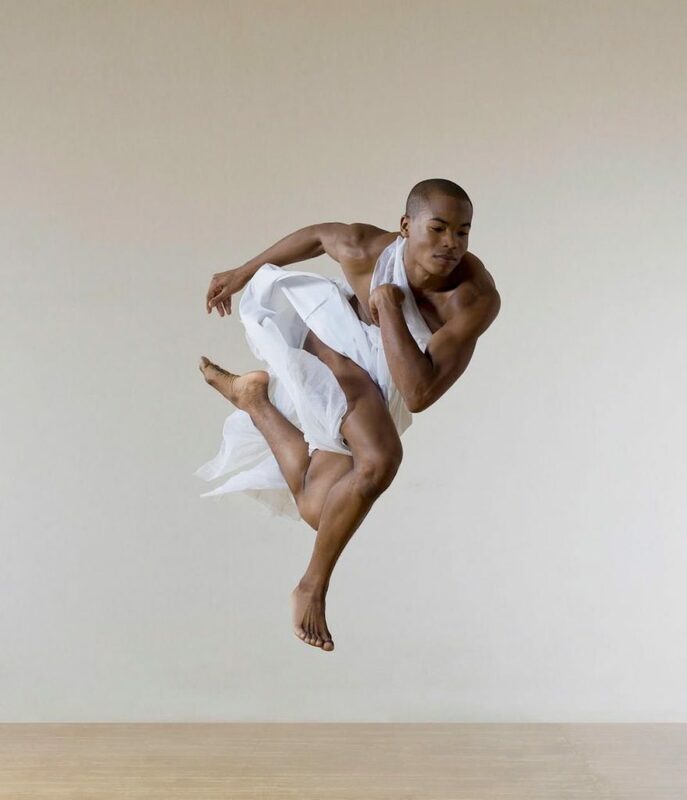 Edward Spots will choreograph and perform an original dance piece with local New Orleans youth, which will begin on the front steps of the museum and open the exhibition to the public on Friday, June 28. 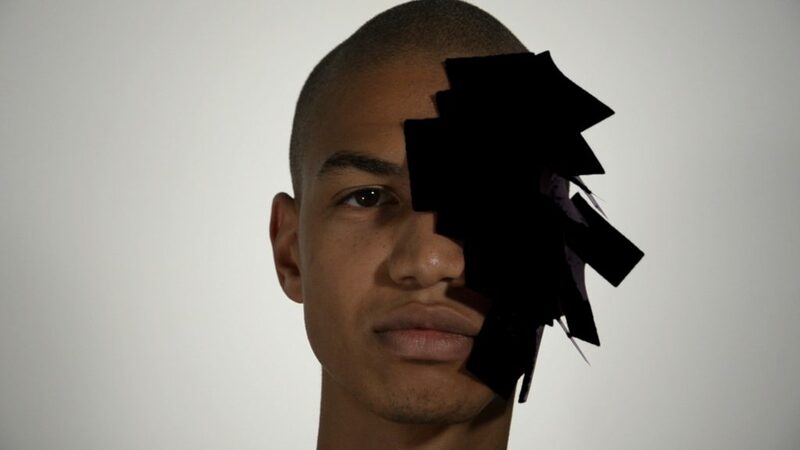 Wilmer Wilson IV’s installation features his 2012 video Black Mask—in which the artist slowly obscures his face with black post-it notes—alongside a new series of artist books in which the artist documents a series of recent performances in cities across the world, including Rome, Philadelphia, London, Brussels, Barcelona, and now, for this exhibition, New Orleans. In Manon Bellet’s installations, paper—a material that typically carries written histories—is left to speak for itself. Without making a physical mark, the New Orleans artist stages interactions, performances and interventions that highlight paper’s fragility as a carrier of text and keeper of archives and histories. Long drawn to materials such as graphite and paper, Bellet does not utilize these as tools for drawing, but rather focuses on the transformations that take place when they come into contact with heat, air, sound or movement. In her site-specific installation Brèves Braises, Bellet affixes the charred remains of burned paper on the walls of the museum. From these tattered remains, she creates a script or musical score that runs across an entire length of a long white wall. 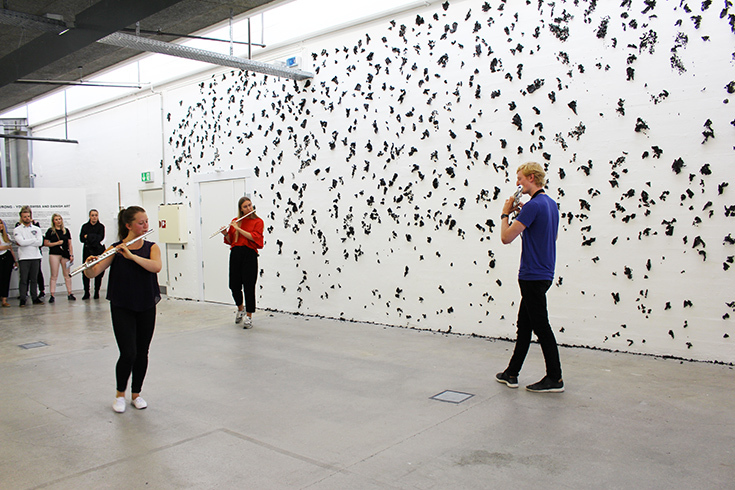 Created in collaboration with musicians that Bellet invites to compose an accompanying musical score, these burned fragments of paper have a graphic dynamism and rhythm that resembles that of improvisational music or impromptu speech. Over the course of her installation, she allows these papers gradually drop to the floor, encouraged by movement of air generated by the improvisational energy of bodies and instruments as the move through and activate the installation. During the invasion of Iraq in 2003, the College of Fine Arts at the University of Baghdad lost their entire library due to looters who set fire to the collection. More than 70,000 books were destroyed. Over thirteen years later, few books remain for the students to read and study. 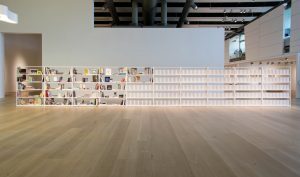 In 168:01, an austere white library is both a monument to the staggering cultural losses endured throughout Iraq’s history, and a platform for its potential rebirth. 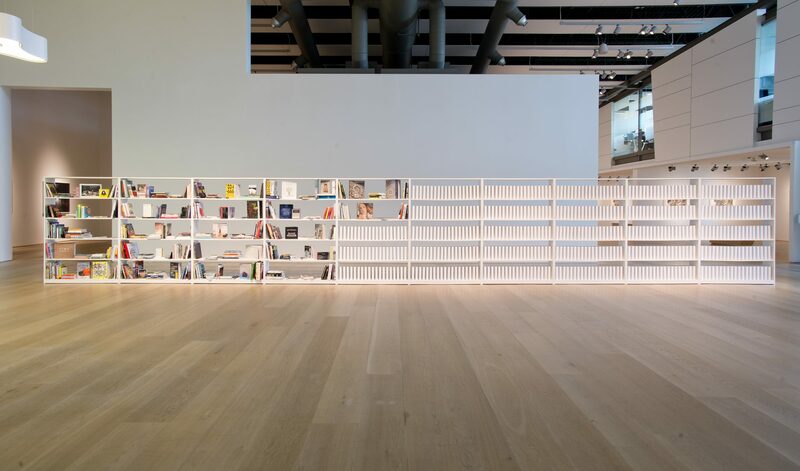 Comprised of a series of white shelves filled with blank tomes, Bilal’s library doubles as a system of exchange that connects museum visitors directly to Iraq. Aimed at restoring the library’s lost archives, 168:01 positions viewers as potential donors whose contributions fund educational texts from a reading list compiled by faculty members at the University of Baghdad. As book donations accrue, the bookshelf becomes saturated with knowledge and filled with color as the white library is slowly replaced with books from this faculty wish list. In exchange for their contribution, donors receive the blank tomes. At the end of the exhibition, all donated books are to be shipped to the College of Fine Arts, to help begin the process of rebuilding. Garrett Bradley’s multi-channel video installation Americareimagines a lost history of African-American silent film. Bradley, a filmmaker and artist based in New Orleans, takes as her starting place a 2013 survey conducted by the Library of Congress—which states that 70% of American silent films made between 1912 and 1929 have gone missing—to propose that there was an entire body of cinema made by and for African-American audiences, artists and filmmakers, created and since lost. 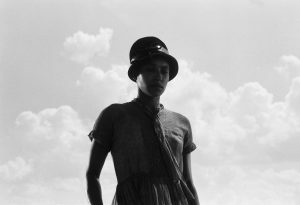 In America, a multi-channel video installation filmed in New Orleans using local non-actors, Bradley interweaves performance, text and visual quotes from recently rediscovered silent films to reconstitute a lost archive of African American film, counteracting cultural amnesia through the creation of new work. NOMA’s presentation of America will take the form of an immersive three channel video installation in NOMA’s special exhibition galleries, alongside twelve stills from the film that will be printed and displayed in the museum’s grand entrance. This presentation marks the first major museum exhibition of Bradley’s work in New Orleans, a city she has lived and worked in for the past nine years. This presentation will provide the New Orleans communities she collaborated with to create America the chance to see and engage with the film, and also allow Bradley to reach new communities throughout the city. 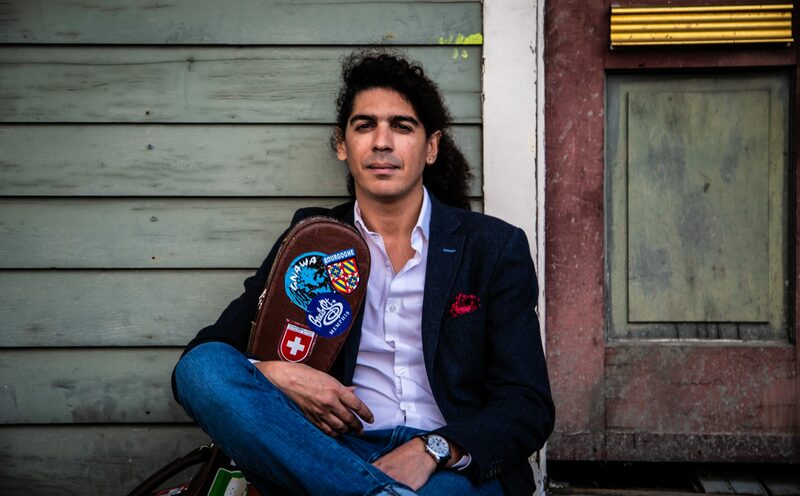 Mahmoud Chouki is a master guitarist, multi-instrumentalist and composer living and working in New Orleans. His art draws together music from many different international contexts to consider how music can speak across cultural divides. His own compositions incorporate musical influences from across the globe, ranging from European classical, Andalusian from Southern Spain, Levantine music from the Middle East, Maghrebian music from North Africa, Latin American music, and jazz from the Southern United States. Integrating sounds and rhythms from many different cultures, Chouki combines classical guitar with instruments such as the loutar, a traditional instrument of the Middle Atlas region of Morocco; the sintir, a Sub-Saharan instrument from the Sahel region (Mali); the oud, an oriental lute; the Algerian mandole, a steel-string fretted instrument resembling an elongated mandolin; the Bağlama saz, a Turkish long necked bowl-lute; the banjo, and a variety of percussion instruments. 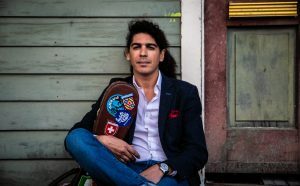 As artistic director of Rencontre Orient-Occidentat Chateau Mercier in Sierre, Switzerland, Chouki has brought together a wide range of international musicians to envision new forms of dialogue between East and West, with music often the only common language between performers. For Bodies of Knowledge, Chouki will create a new musical composition, and series of site-specific performances entitled Safar, which means “to travel” in Arabic. Through collaboration with a group of international musicians in New Orleans, Chouki will create a series of five live performances in NOMA’s Great Hall, and a series of improvisational concerts within the exhibition space. Chouki will also work with musicians in New Orleans to create a new musical composition that responds to the art on view in the exhibition, as well as the histories of travel and cultural migration that define contemporary music. This series of performances will culminate in a final performance on the closing day of the show in which all of the musicians Chouki works with over the course of the project will come together to collectively perform Chouki’s new composition. 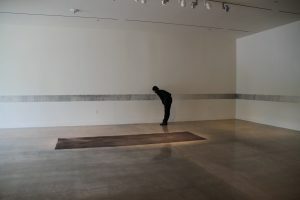 In her spare and often ephemeral installations, Adriana Corral makes use of subtle materials like ash, soil and burned paper to acknowledge histories of political violence throughout Central and South America. Mementois a site-specific installation that addresses the 2003 homicide of eight young girls in Ciudad Juárez, as well as the widespread phenomenon of enforced “disappearances” of women throughout the region. Working with a Human Rights attorney, Corral conducted research into the Campo Algonero vs. Mexico case, and gained access to classified documents and archives that she was able to read, but could not reproduce or publish. In a process that acquires the spiritual and emotional weight of a ritual act, she burns copies of these documents and uses the resulting ash to transfer the names of disappeared women directly onto the gallery wall. 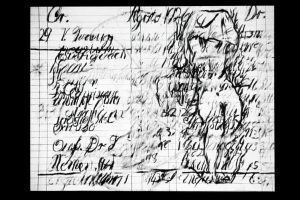 Given the instability and fragility of her material, the names become illegible, yet the process of inscribing them honors the lost histories of these unknown victims. Mementomemorializes the victims of human rights violations while also speaking to the politics of silence, disappearance and absence that mark contemporary geopolitics. Zeno Writingis a stop-motion animated film by the South African artist William Kentridge inspired by Italo Svevo’s 1923 novel, Confessions of Zeno. The novel, set against the backdrop of industrial development and war in the early decades of the last century, centers on an individual living through extreme social and civic transformation. The film visualizes the journey of Zeno through a relentless reworking of text and image, created through Kentridge’s signature style of stop animation, in which a single sheet of paper is laboriously erased and rewritten. The shadows of erasures left behind from earlier renderings make visible the processes of evasion and ongoing transformation of history, politics and memory. Accompanied by a soundtrack by Kevin Volans, the film’s music telegraphs Zeno’s developing anxiety and fear. Beginning soft and slow, the music follows a progression of images of calm interiors and public parades, only to give way to scenes of warfare and destruction accompanied by a booming operatic tempo. Kentridge’s integration of figure, inscription, and sound draw together many different systems of recording and interpreting one’s history, only to illustrate that all can be eventually manipulated, rewritten, erased and asserted anew. Born in Iran, Shirin Neshat has lived and worked in the United States since 1974. The artist’s first trip back to Iran in the early 1990s inspired her early work: stark, black-and-white photographs that probe stereotypes of Islamic militancy and femininity. Neshat’s later video installations embraced movement, music, and color, with lyrical, dream-like sequences evoking Iran’s cultural landscape. This still from Neshat’s 1999 film, Rapture, highlights a recurring motif in her work: Farsi text superimposed over flesh. Here, the calligraphy has been inscribed on the exposed palms of women clad in black chadors.The illegibility of the script to non-native speakers provokes questions about the ambiguity and multiplicity of meanings embedded in both words and images, and how complex political and religious ideas can be mistranslated and projected onto Muslim female bodies. Represented in the exhibition through a photograph part of NOMA’s permanent collection, this installation will be accompanied by a presentation of Neshat’s films in the museum’s auditorium. In this presentation of Wilmer Wilson IV’s work—his first in New Orleans—the artist’s 2012 video Black Maskwill be shown alongside a series of books from the artist’s more recent Running Tourperformances, executed in iconic tourist destinations across the world such as Rome, Philadelphia, London, Brussels, Barcelona, and now, for this exhibition, New Orleans.In Black Mask, the artist slowly obscures his face with black Post-it notes, asking us to consider the paradoxical ways in which black bodies are both hyper-visible and at the same time erased from dominant histories and narratives. At the end of the video, the artist peels off all of the sticky notes, save one, envisioning how we might make more visible bodies that are often marked by absence. At NOMA, this video will be placed into conversation with book publications that document the artist’s self-designed Running Tour performances. Created as a subtle parody of a tourist guidebook, Wilson snaps photographs without halting his stride along routes that include well-known sightseeing spots as well as indistinct, ostensibly unremarkable locations. Filled with blurred, disorienting images, these books make tangible the tension between traditional forms of historic preservation and the lived experience of contemporary cities. Taken together, Black Maskand Wilson’s running tours present the body not as a vehicle for self-portraiture, but rather as a social site able to adapt to and shape the environment it inhabits, imagining how we might reconfigure the collective spaces, histories, and experiences of places such as New Orleans. 40 ½ x 60 ¼ in.